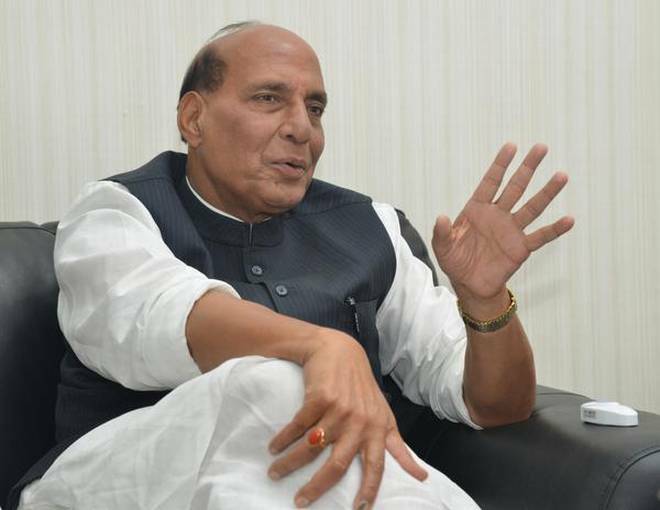 After PM Modi and Amit Shah, if the party is showering all its attention on someone then that is Rajnath Singh. Even the media team of the party is highlighting Rajnath Singh a lot. Across the country, the maximum number of rallies are being addressed by him only. One of the possible reasons could be the shabby position of BJP in UP. However, he is proceeding on an easy win direction in Lucknow Sansad.